When you just want to look "fresh" and doesn't want to have cheeks that can be seen from 100meters. This maybe the blush you are looking for. 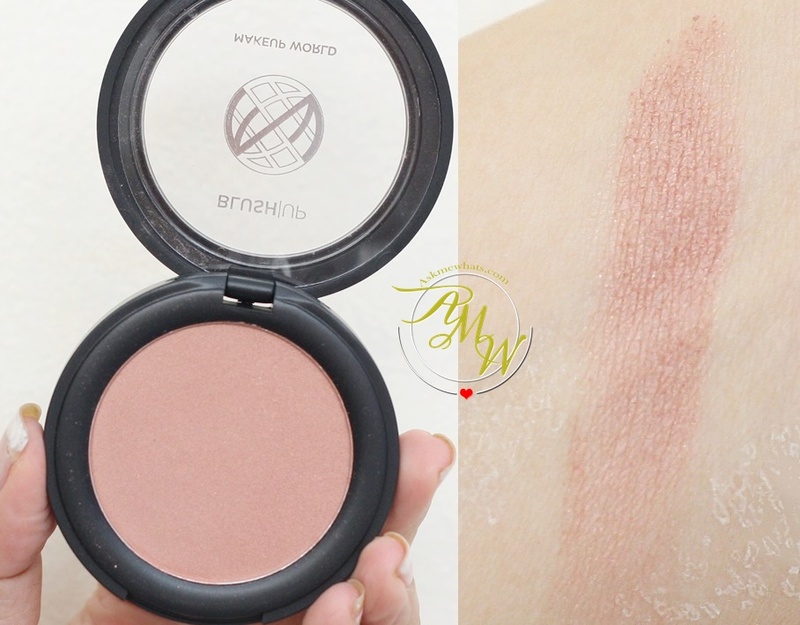 Makeup World Blush|Up Single Blush Powder in Tangerine. It is indeed one of the easiest, day-time blush color to use! I can imagine this looking great on users with very fair to darker complexion. It just works because it gives a subtle color with mostly "highlight" that we are aiming for. Tangerine is obviously an orange color at the back of our head but this is actually a super subtle peach color. It appears to be pink on pan but once applied, it warms up the rest of the face with that warm, subtle orange hue. For application, I like to use a small face brush in applying starting from the apples of my cheeks going towards the hairline. This color is so subtle you can actually apply on more layers to achieve the intensity you prefer. And just in case you want to have a good laugh, this is a photo of a person who was asked by the photographer to get ready and smile and at the back of your head, you are wondering whether to smile with OR without teeth. Do you own photos like this? Pigmentation is on the light to medium side yet build-able. The powder isn't too silky or dry. It is just right. The blush doesn't get messy upon application, the powder pigment isn't too loose. Lasting power is approximately 2-3 hours for normal skin. Re-application is needed midday. Overall, I am impressed with the shade Tangerine on me. It looks almost impossible to tell that I have blush on because of how "natural" it looks, but I like how it keeps my overall look fresh-looking and my skin looking healthy and bright. You may purchase Makeup World Blush|Up Single Blush Powder at Purebeauty Serendra, Trinoma and Glorietta 4. 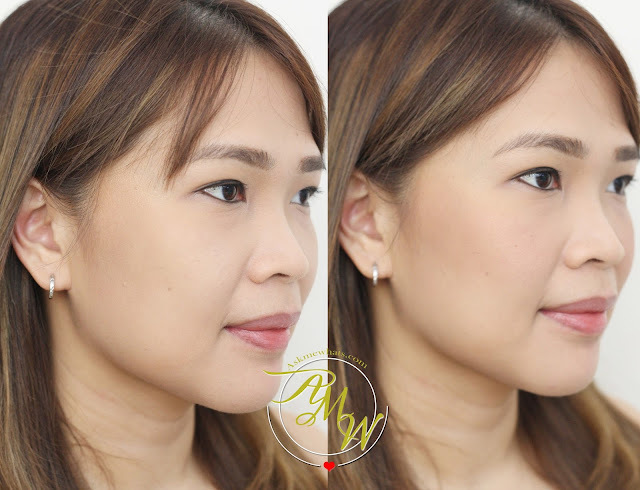 For more information, visit https://www.facebook.com/makeupworldph. How do you find Tangerine on my skin tone? Have you tried Makeup World products? Wowza it looks natural on you! thanks sis! i love this! It looks nice on you..it gives a natural flush on your cheeks. I like that kind of blush plus it's affordable. I haven't tried any Makeuo World products, I'm gonna check them out in Trinoma or Glorietta. Very natural indeed. I think I need that in my purse!